TechnoFlex® lines are designed to guarantee technological advanced performances on the production of high quality technical films. These lines are completely equipped with cutting-edge components, including the latest generation of winders ESR-9000, which allows 3 winding modes (by contact, axial and with gap), becoming the best solution when the qualitative target is elevated (for example for the converting industry) or when the film presents particularly critical aspects such as stickiness, elasticity, etc. 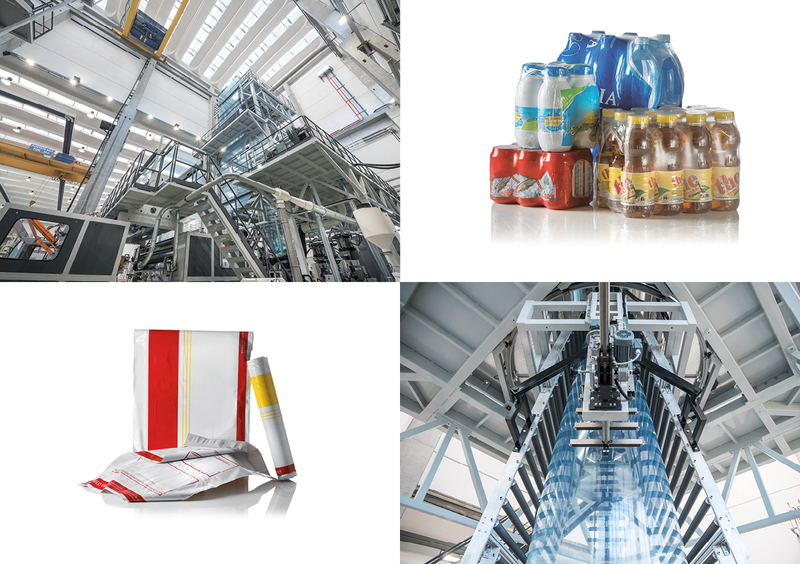 A 3-layer equipment of this type, mainly dedicated to the production of shrink-film, lamination and converting film, with a maximum layflat of 2400 mm (net trimmed foil) and output up to 550 kg/h, will soon be delivered to a renowned Polish producer and a consolidated customer of Bandera, operating in the flexible packaging sector and working in this market for more than twenty years.